The party ain’t over yet. We’ve got at least three to go, and if it stays nice outside, we’ll probably do more. 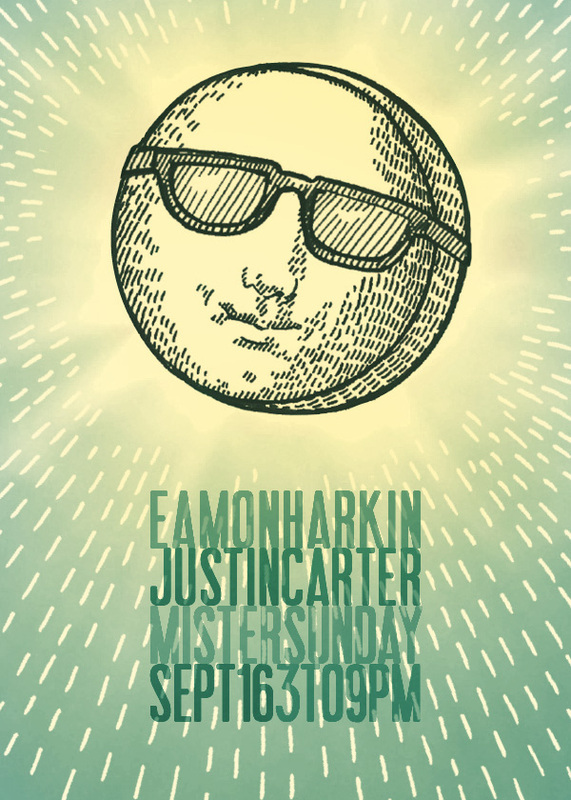 RSVP to mister@mistersaturdaynight.com for reduced $10 admission before 5pm. Otherwise it’s $12 bucks. Keep those beautiful days coming, weather man.